The features of Bybit exchange? What is the meaning of Perpetual Contracts? A perpetual contract is a financial derivatives product that is in between Spot trading and Futures trading. However, while spot trading requires immediate settlement and futures contracts require settlement on a specified date in the future, perpetual contracts, on the other hand, do not have an expiry date. It provides a hassle-free trading option and allows traders to hold positions for as long as they want; resulting in even more opportunities for financial gain. Market manipulations happen regularly in cryptocurrency trading. What is Market Manipulation? A market manipulation is the act of intentionally inflating or deflating the price on an exchange for personal gain. Such abnormal price fluctuations may cause malicious liquidations of traders’ positions and result in a very unfair trading environment. Generally speaking, the less volume a market has, the easier it is to be manipulated. Bybit uses the Dual-price mechanism to protect its traders from market manipulations and ensure a fair trading environment. Where most exchanges use the Last Traded Price as the trigger for liquidation, Bybit, instead, uses the Mark Price, referring to the global spot index price, as the trigger for liquidation. The Dual Price Mechanism protects investors from malicious liquidations and reduces incentives for bad actors trying to manipulate the market. If the Last Traded Price of Ethereum on an exchange plummets from $170 to $50 due to a tempted market manipulation, the Mark Price would remain unaffected and stay at $170, effectively protecting traders from being liquidated due to this sudden drop in price as the mark Price is the sole trigger for Liquidation. With this design, traders on Bybit will be able to trade in the fairest possible trading environment. Even Bybit doesn’t have the power to influence the Mark Price. On Bybit, the contracts’ price is marked to the spot market with the last traded price closely following the spot price. The primary mechanism used to tether its price to the spot price is called ”Funding”. Funding is exchanged between long and short positions every 8 hours, thus making the last traded price marked to market every 8 hours. Bybit offers 100x leverage perpetual contracts. But what is the difference Leverage Between Spot、Futures and Perpetual Contracts? In the regular spot margin market, the leverage is usually 3-5x, and the borrowing costs may be high, whereas for futures contracts the current exchanges only offer around 5-20x leverage. But with Bybit Perpetual Contracts offering up to 100x leverage, traders can adjust the leverage and margin of an open position at any time. This is a highly flexible form of risk management and ensures the best possible trading experience. 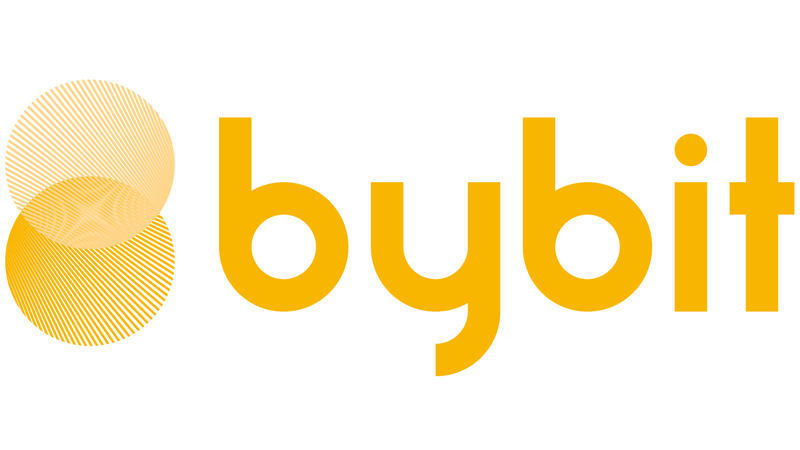 Lastly, Bybit employs a comprehensive contract loss mechanism to protect its investors. The contract loss mechanism is used to determine who bears the cost when positions cannot be liquidated at bankruptcy price. Unlike the commonly used socialized loss system where all profitable traders have to share the costs, Bybit adopts the “Auto-Deleveraging system” as our contract loss mechanism to protect investors from being affected by large losses caused by risky traders. The ADL system ranks all traders by profit ratio and effective leverage, where the more profitable and higher leveraged traders will be de-leveraged first. This closes the first introductory article of Bybit’s definition, features & uses, should you wish to learn more about Insurance Fund, Funding, Dual Price Mechanism, or ADL, please watch the corresponding videos, and read the articles. Follow us for more information on the exciting world of cryptocurrencies.